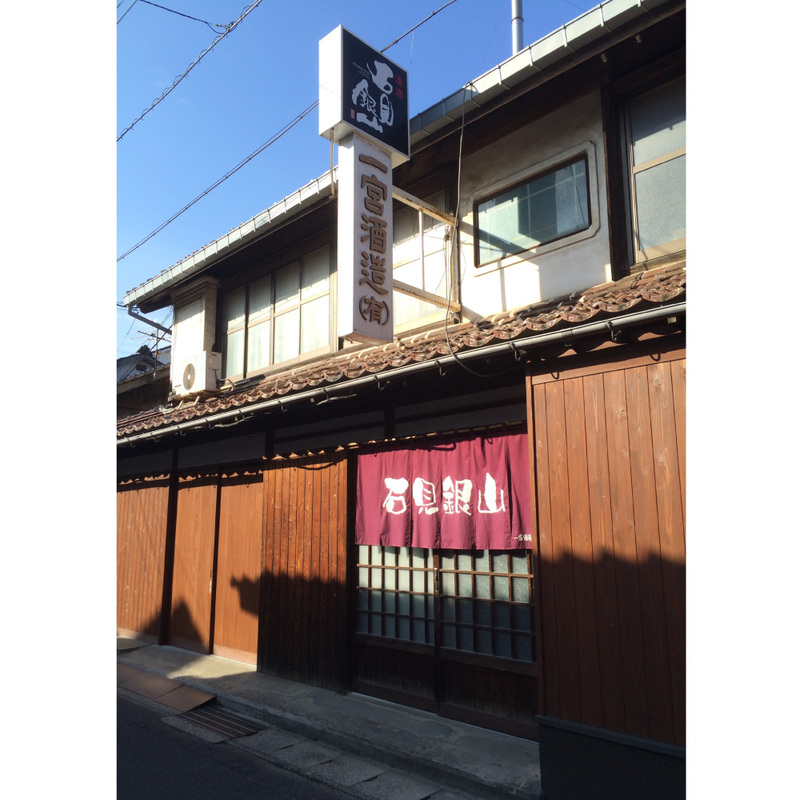 We started brewing sake 120 years ago in Ohda city where a world heritage Iwami Ginzan is. Particular about local sake rice and raw materials, we use infiltrated water flowing out of the foot of Mt. Sanbe for preparation. We strive to develop new products such as sparkling refined sake and rose-flavored liqueur, not only to produce traditional sake.